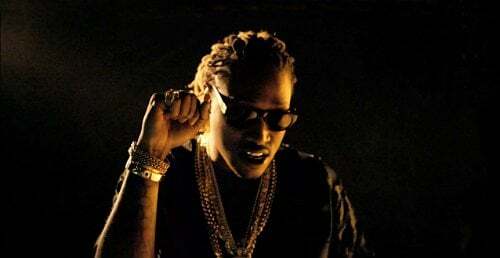 In grammar, a future tense (abbreviated FUT) is a verb form that generally marks the event described by the verb as not having happened yet, but expected to happen in the future. 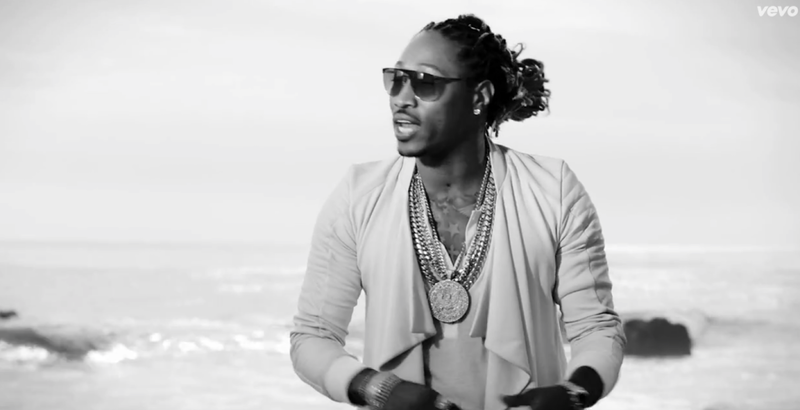 An example of a future tense form is the French aimera, meaning "will love", derived from the verb aimer ("love"). 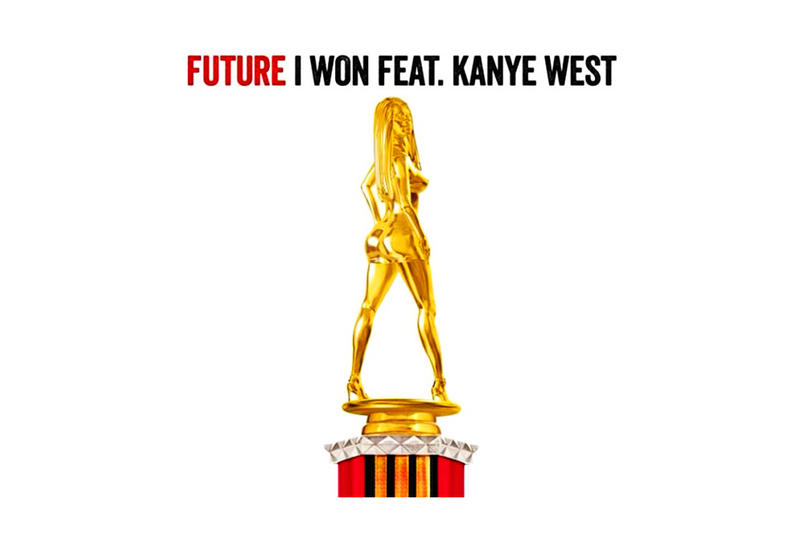 English does not have a future tense formed by verb inflection in this way, although it has a number of ways to express the future, particularly the construction with the auxiliary verb will or shall or is/am/are going to and grammarians differ in whether they describe such constructions as representing a future tense in English. 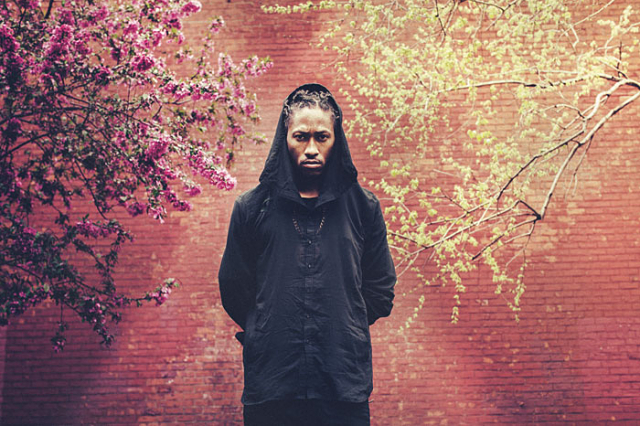 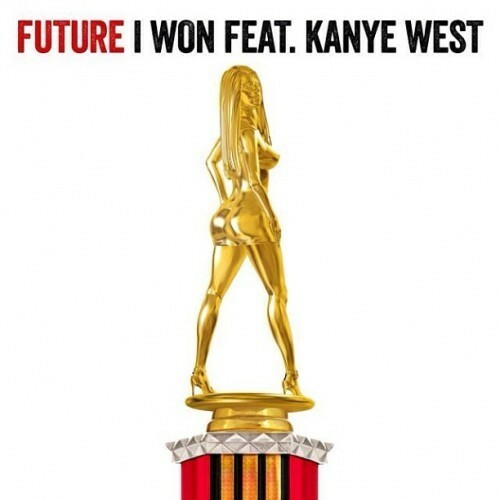 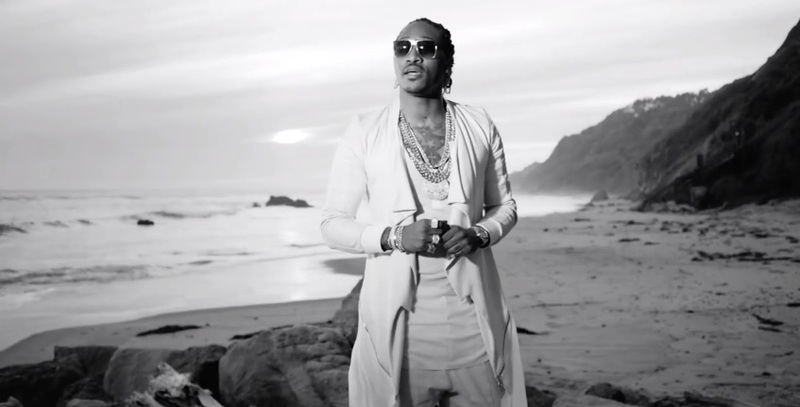 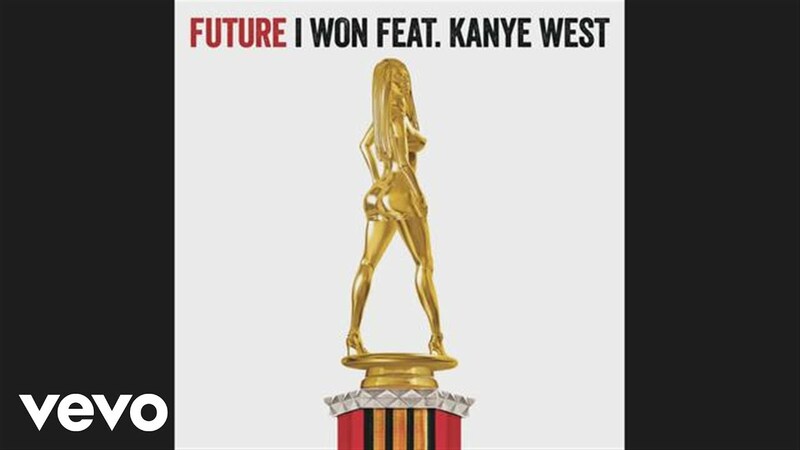 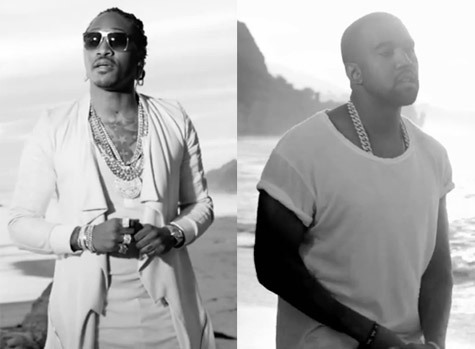 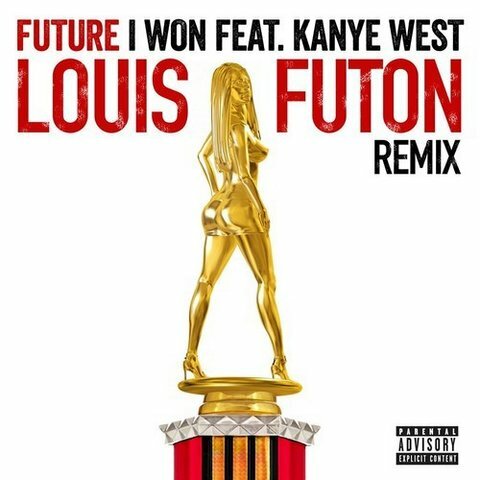 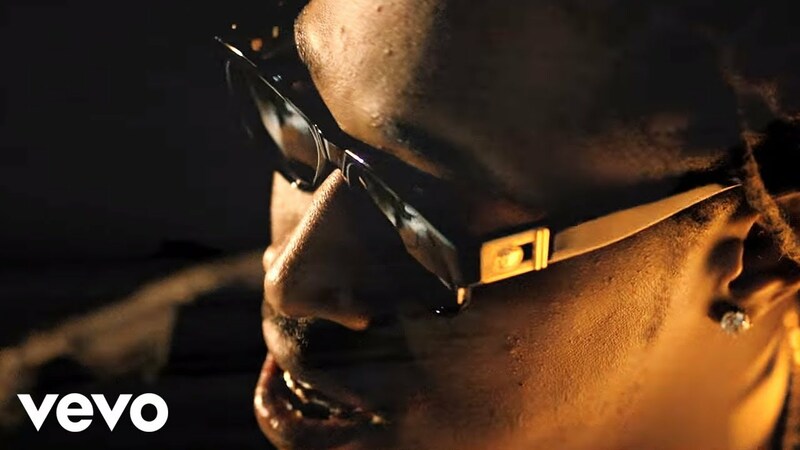 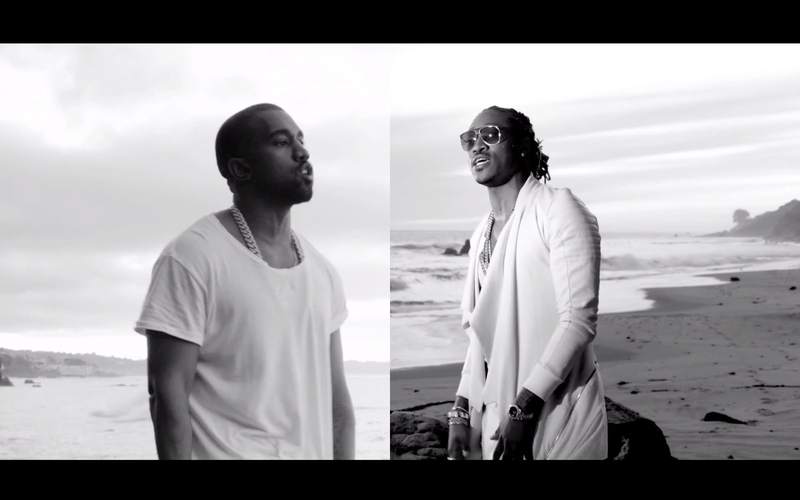 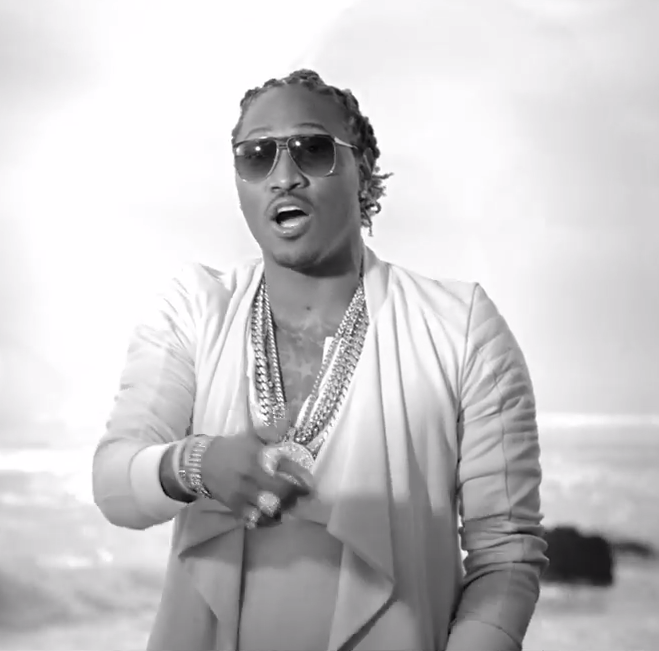 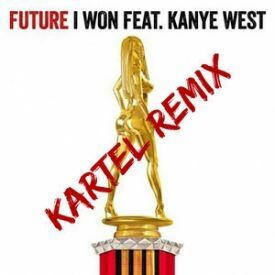 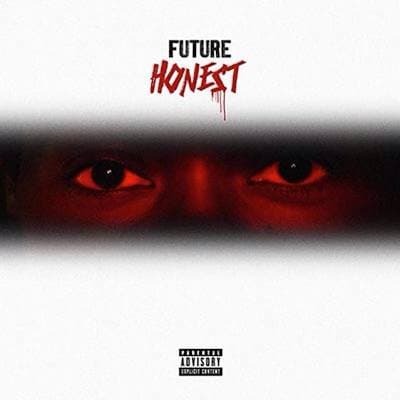 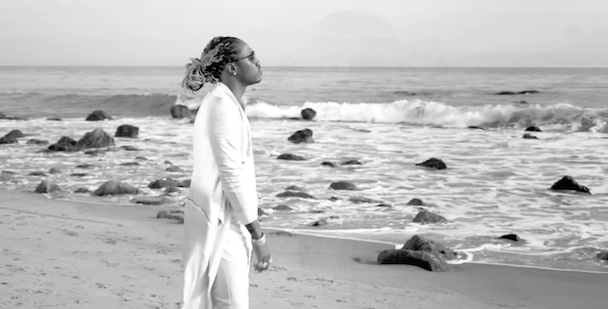 Future: ‘I Won’ With Kanye West; Watch Two on the Beach.